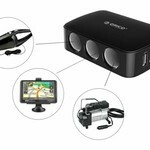 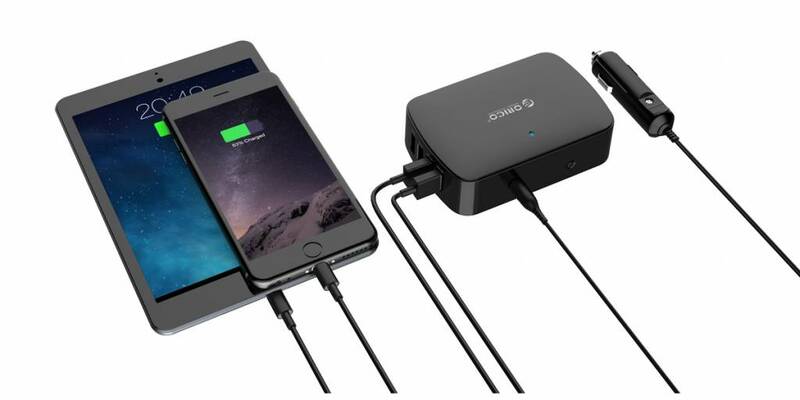 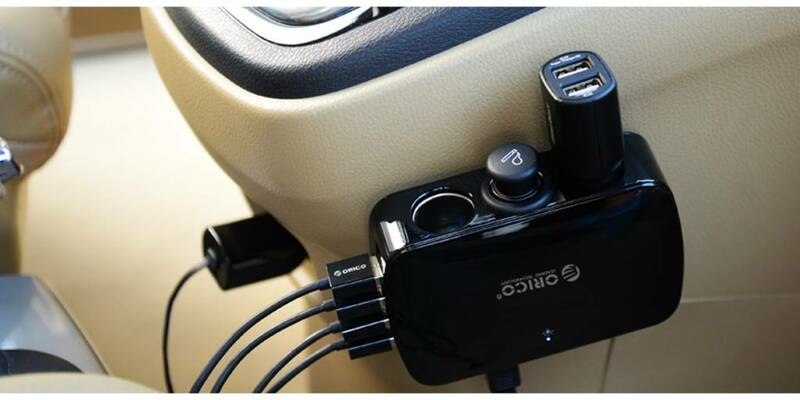 With this intelligent car port splitter / USB hub you can now charge all your devices at the same time with extra power (120 watts). 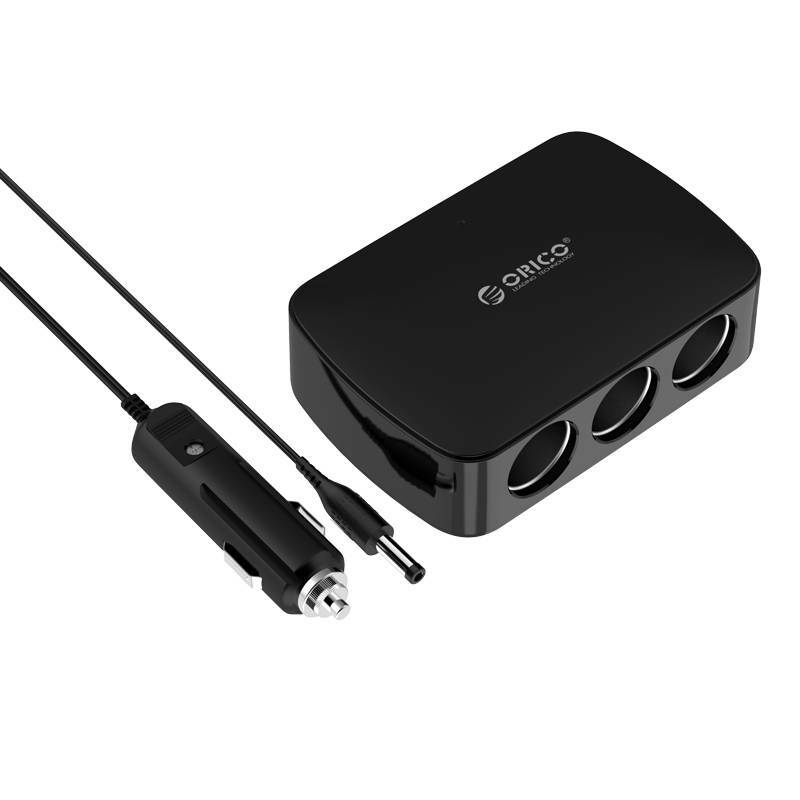 This smart splitter in the cigarette door makes it possible to connect up to 7 devices in the car at the same time. 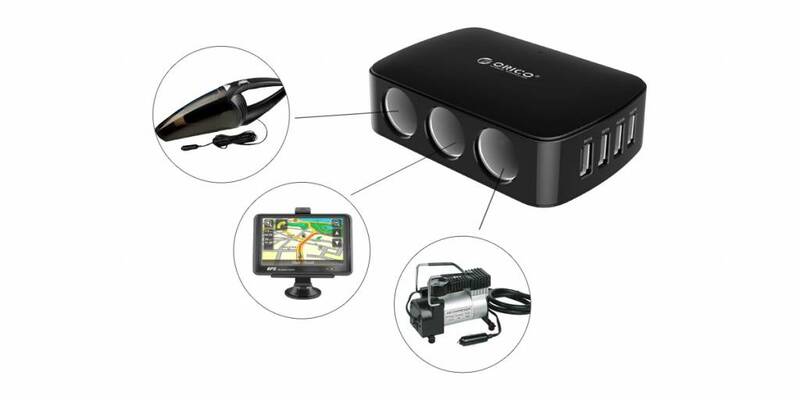 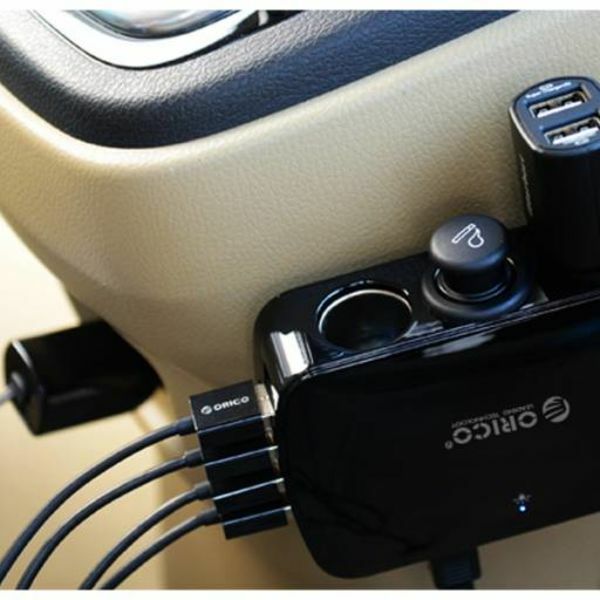 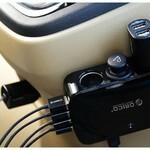 With a capacity of up to 120 Watts you never have a shortage of power in the car. Note: does not work on 24V. 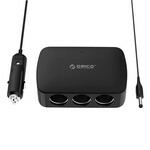 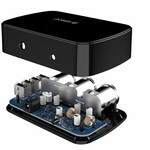 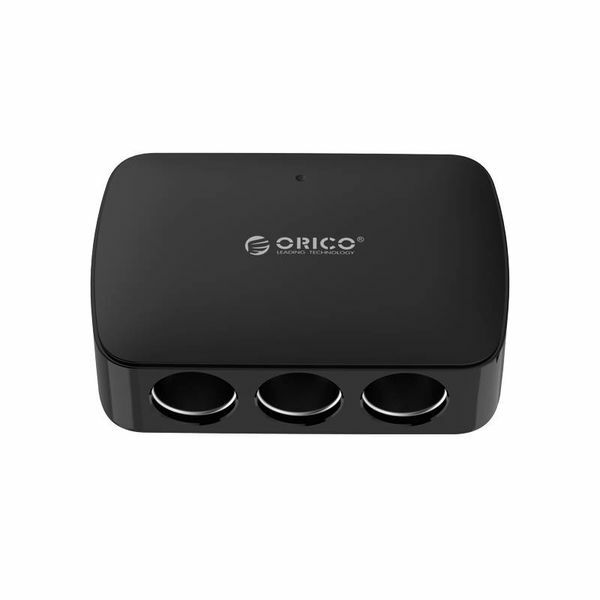 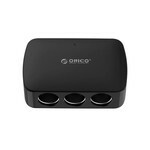 The four USB ports on the side provide a total power of up to 36 watts. 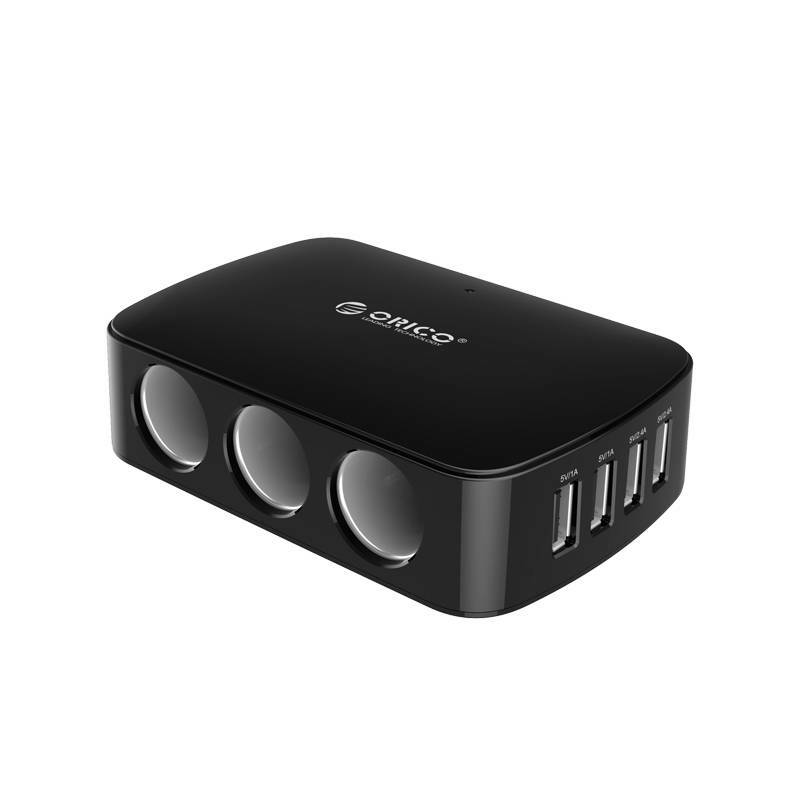 Two of the USB ports have an output voltage of 5V 1A and the other two supply 5V 2.4A. 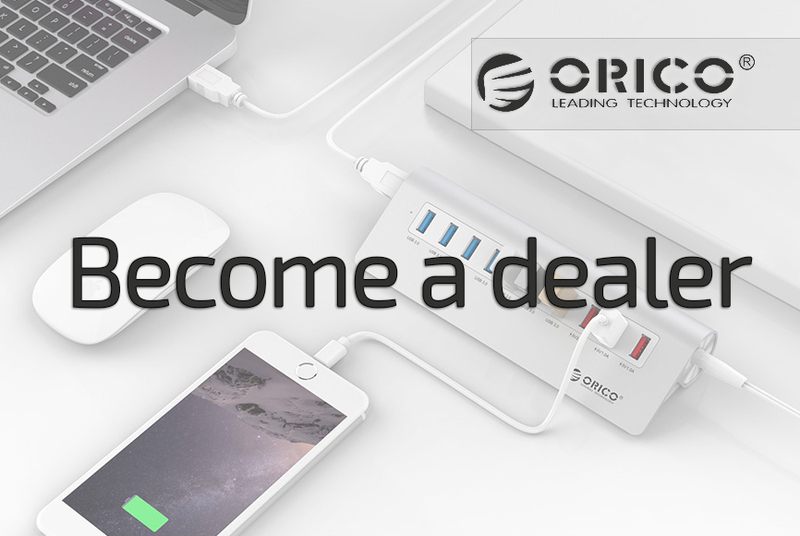 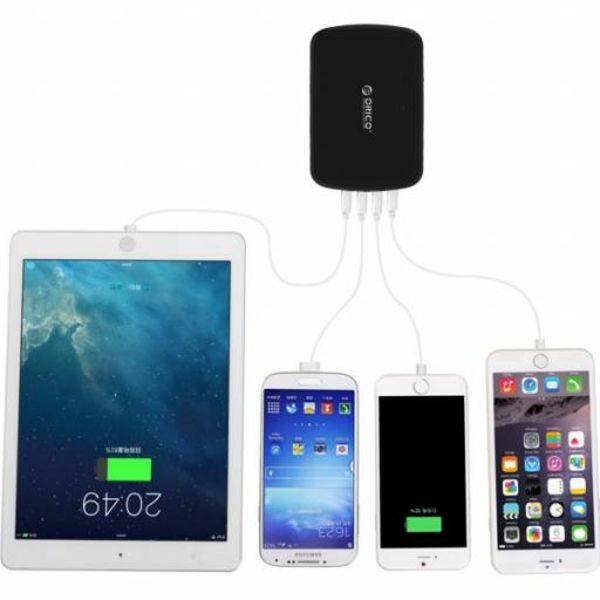 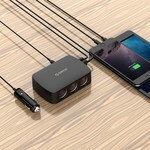 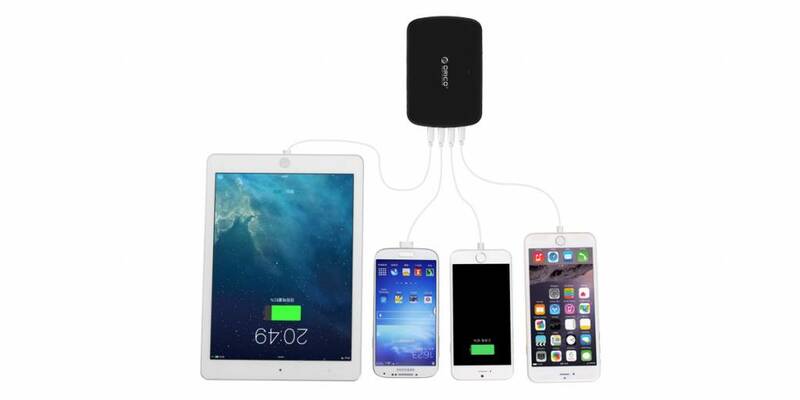 This way, two smartphones and two tablets can be charged at the same time ! 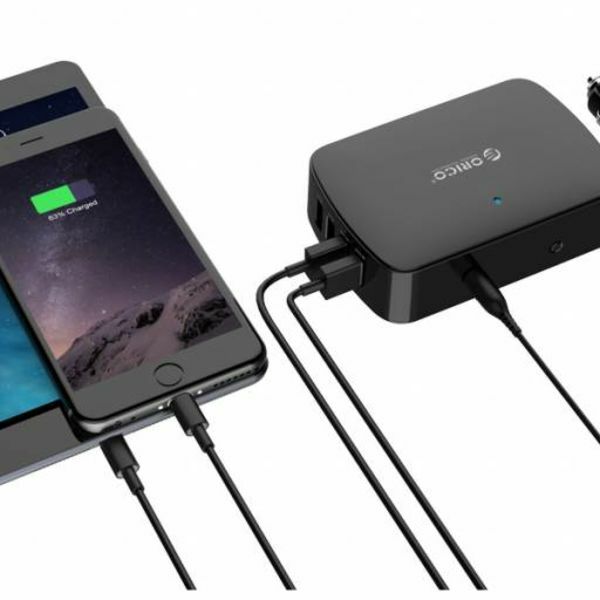 The built-in Intelligent Charging IC ensures that the device recognizes which type of device is connected and which power is needed to charge the battery of the device in question. Are you connecting a smartphone to the 2.4A port? 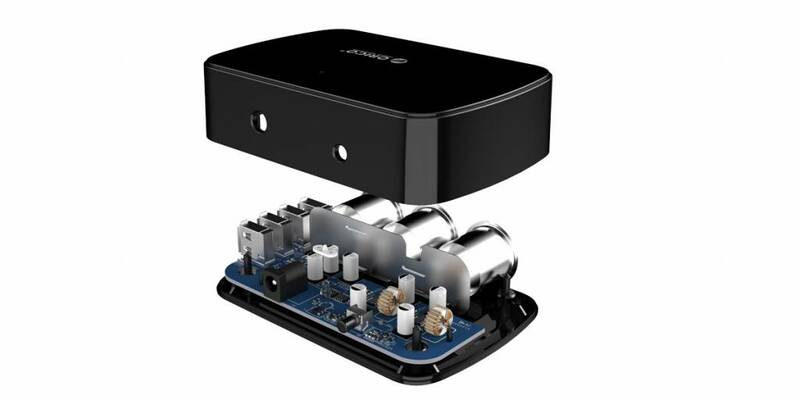 Then the gate delivers no more than the maximum amperage that the device can handle.